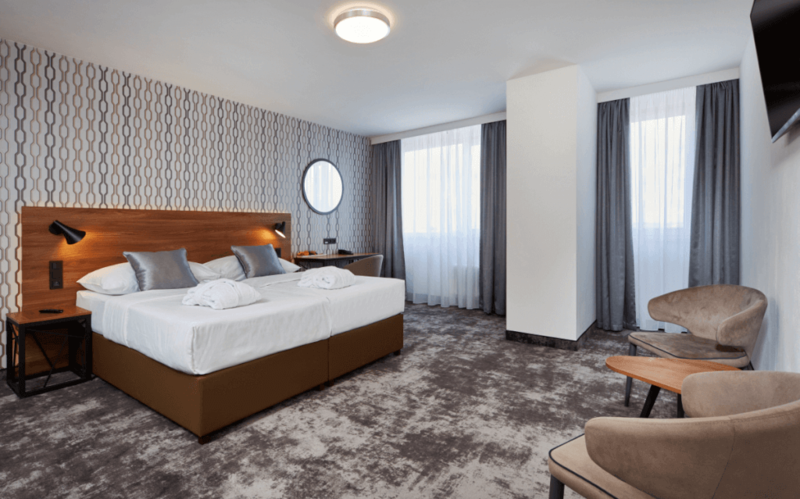 OREA Hotels & Resorts is the first Czech company to come up with this new and original idea. Guests will be welcomed at reception by an intelligent robot called Pepper. Once they enter the hotel, he will greet the guest, give them the right directions and answer their questions. Besides practical functions he can also entertain people, e.g. by dancing on request. At the moment, Pepper can speak English but by the end of the year he will have learned to speak Czech and more language versions are being planned. He can answer questions, give directions within the hotel, provide practical information about the hotel’s location and services and about interesting sights in its surroundings. In the future he should be connected to the hotel’s system and help guests to check in. Hotel receptionists and other employees don’t need to worry about their jobs because the robot should only answer simple questions. He isn’t supposed to replace human contact but to relieve employees from demanding paperwork and make guests’ stay at the hotel more attractive. “Employees at the Pyramida are excited about their small colleague. 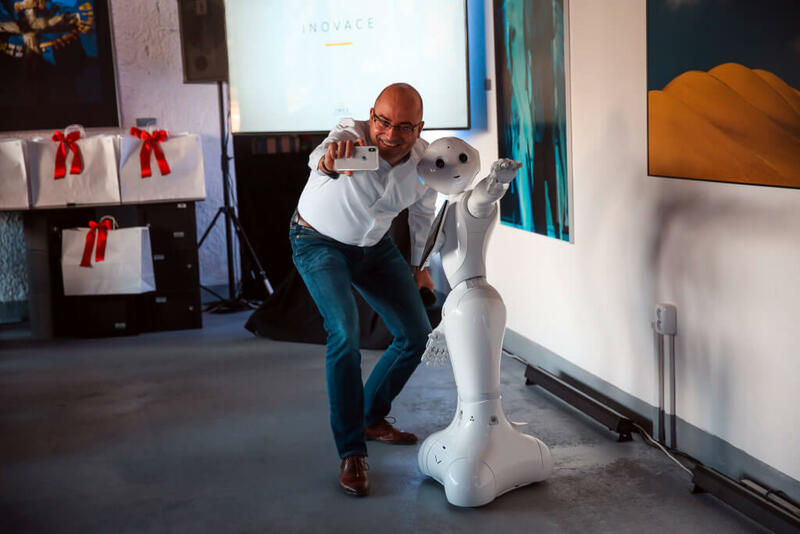 Pepper is sociable and keeps getting to know new things and learning new skills,” says Gorjan Lazarov, OREA Hotels & Resorts General Manager. 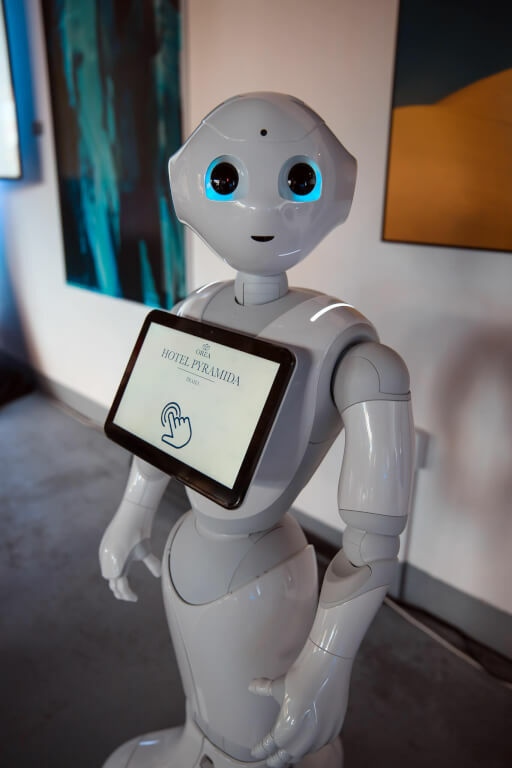 “I am looking forward to working with the people at the OREA Hotel Pyramida and to seeing my siblings working at other OREA hotels,” Pepper the robot adds. Pepper the robot is 1.2 metres high and weighs 28 kilos. He has 4 built-in microphones, 2 HD cameras, a 3D sensor, touch sensors on the head and 3 buffer sensors. He can move his head, shoulders, elbows, wrists, fingers and knees and can, of course, move in space, his maximum speed being 3 kph. OREA has introduced a new concept of restaurant services. Guests could already experience a change to breakfasts at the beginning of the year, when they were served high-quality whole bean coffee by a barista. Corporate services have been extended, relying on chefs’ interaction with guests. The focus is on using local ingredients from individual regions. OREA Hotels & Resorts has already invested in new technology, such as electric cars, and will be building charging stations at its hotels. Moreover, the company is planning to launch the functionality of unlocking doors via mobile phones and is fitting hotel rooms with tablets and with TVs compatible with mobile phones. Starting from this January you can use bitcoins to pay at all OREA hotels.